Get organized and get ‘er done. The reality is generally a bit less efficient. Scribbled notebook pages and lost post-it notes. The Bullet Journal will make you an efficiency ninja. 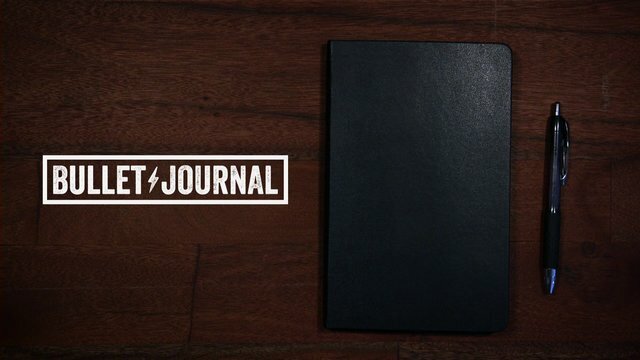 After a decade of development, web designer Ryder Carroll has released a system for note-taking that promises to change the way you work and play: Bullet Journal. The perfect mix of calendar, to-do list, and brainstorming notebook. Super efficient. Almost fun. My new best friend. PS – I am now in love with Moleskin. For an affordable pen that writes smoothly; dries quickly and indelibly; won’t bleed, skip or feather; and has the best ink flow of any non-fountain pen; grab yourself the uni-ball Jetstream. Available in a number of sizes and colors, it’s the best affordable pen around for taking notes at school or a meeting. 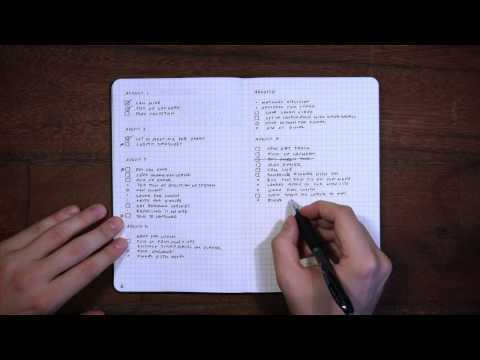 This entry was posted in Tips and tagged Bullet Journal, journal, Moleskin, note, notebook. Bookmark the permalink.